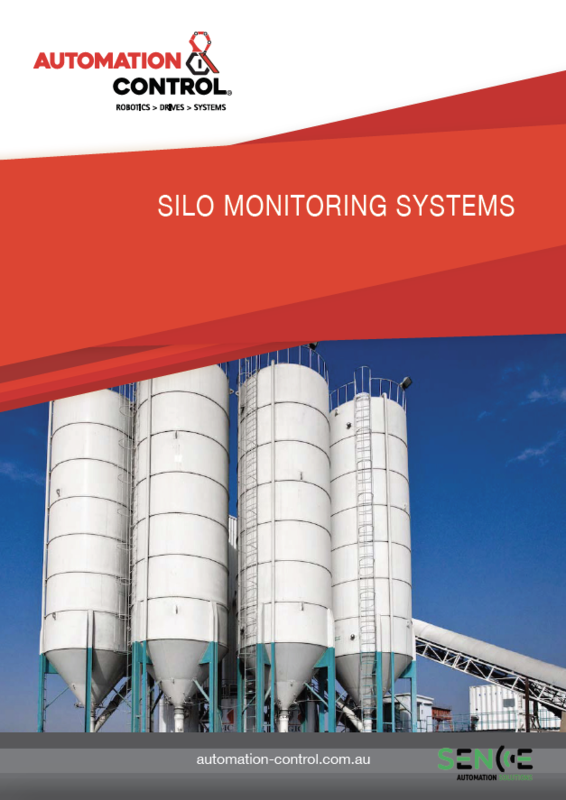 Automation & Control have developed a very competitive monitoring system for storage silos, the Sence Silo Monitoring System. 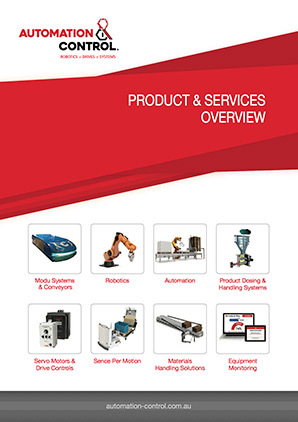 We can provide an economical automated process to an autonomous system adding value and improving your business. We offer the Radar Level Instrument to continuously measure level in silo or alternatively, reduce cost by detecting a high level with the use of a Rotating Paddle or Tuning Fork Level Switch.